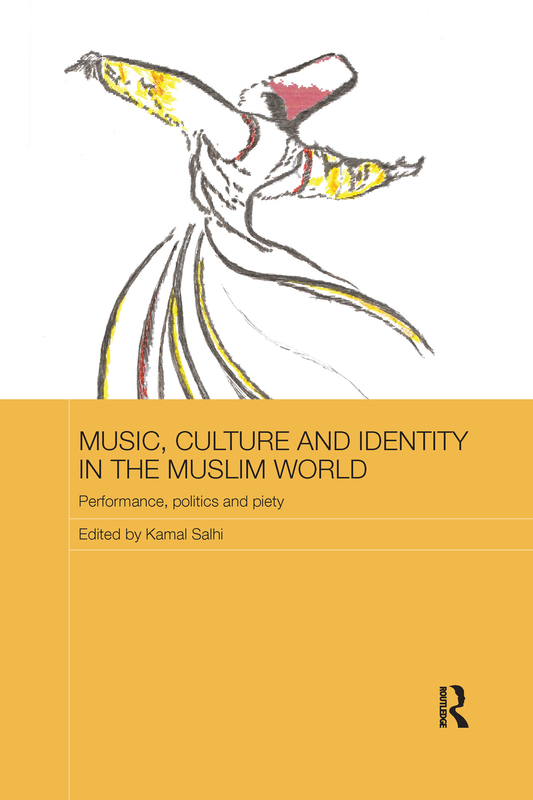 In contrast to many books on Islam that focus on political rhetoric and activism, this book explores Islam's extraordinarily rich cultural and artistic diversity, showing how sound, music and bodily performance offer a window onto the subtleties and humanity of Islamic religious experience. Through a wide range of case studies from West Asia, South Asia and North Africa and their diasporas - including studies of Sufi chanting in Egypt and Morocco, dance in Afghanistan, and "Muslim punk" on-line - the book demonstrates how Islam should not be conceived of as being monolithic or monocultural, how there is a large disagreement within Islam as to how music and performance should be approached, such disagreements being closely related to debates about orthodoxy, secularism, and moderate and fundamental Islam, and how important cultural activities have been, and continue to be, for the formation of Muslim identity. Lil Maaz’s Mange du kebab: challenging clichés or serving up an immigrant stereotype for mass consumption online?